DISCOVER THE FLAGSHIP OF SUMMER 2018. OUR LATEST COLLECTION HAS ARRIVED ! 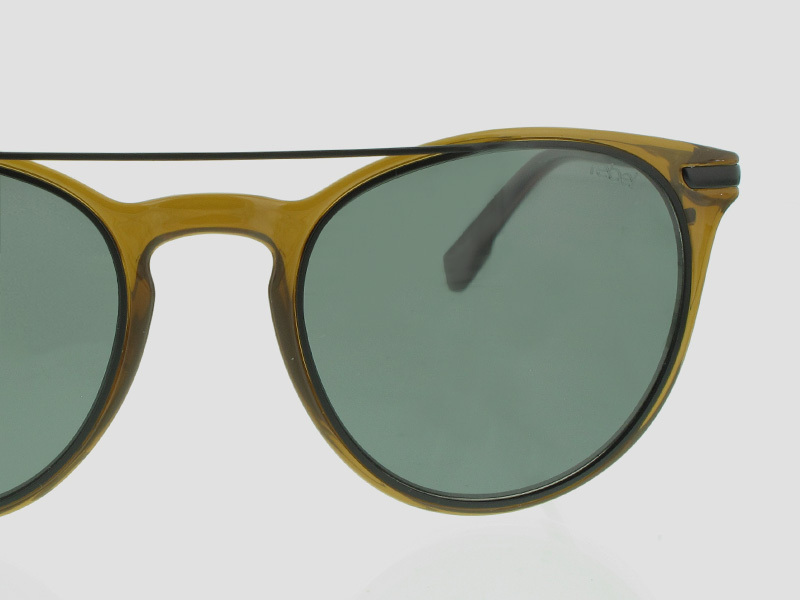 A model inspired by the cat’s eyes glasses of the ‘60s, but reworked into a vintage-chic version. What’s the little extra? 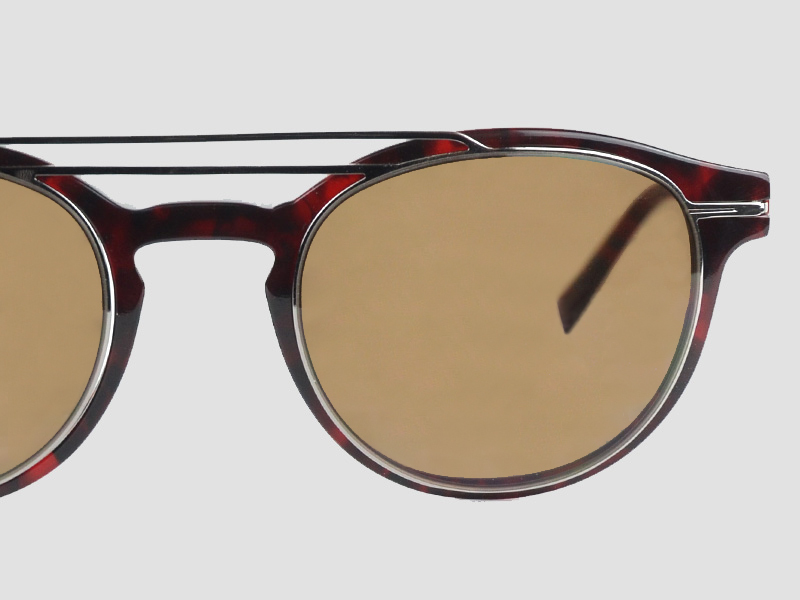 The combination of acetate and stainless steel in a very thin nylor frame. Who are these glasses designed for? 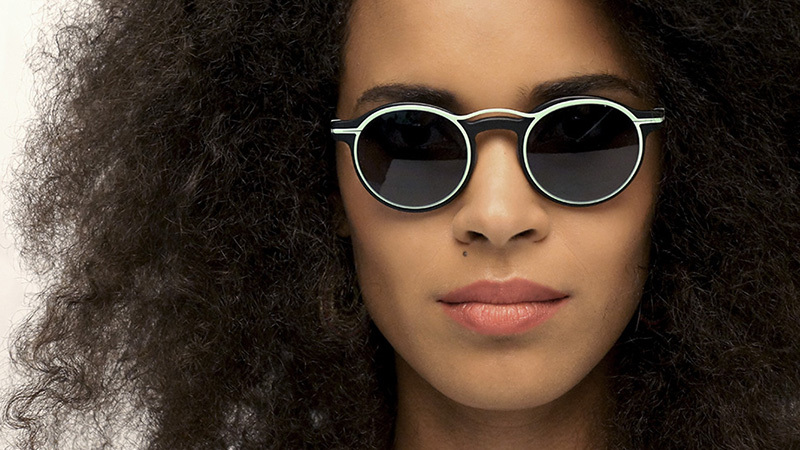 For women who want to be daring by wearing cat’s eye shapes, but want a change from plastic frames in pop colors to a more chic version, that can be worn on any occasion. Back to the ‘80s! These ultra-trendy sunglasses perfectly combine fashionable details – a double bridge, translucent plastic and a solar clip feature. The absolute value of summer 2018! 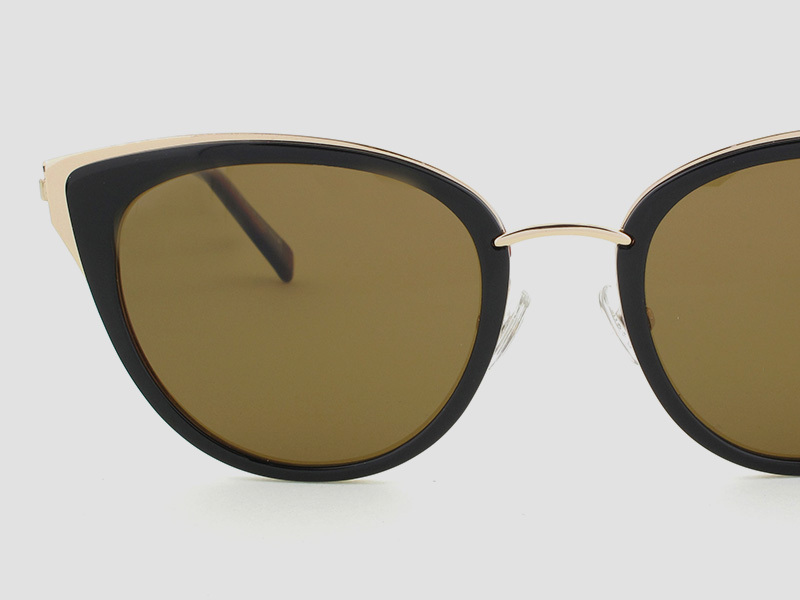 For urban streetwear fashion lovers who are looking for trendy sunglasses to perfect their style. Architectural lines, sharp edges, revisited aviator shapes – without a doubt, these sunglasses have everything it takes to become the hit of the season! For men who want to stand out with uncompromising style! This style is especially suitable for the trendy sportswear look. The 2018 fashion trend focuses on solar clips – that’s good news for your eyesight and for your wallet! Discover our collection, inspired by Coachella – trendy eyewear that turns into sunglasses with a retro look in seconds. For those who are looking for the perfect match between fashionable, easy-to-wear eyeglasses and trendy sunglasses adapted to their eyesight – all in the same frame! All our sunglasses are equipped with category 3 polarized anti-reflective lenses. 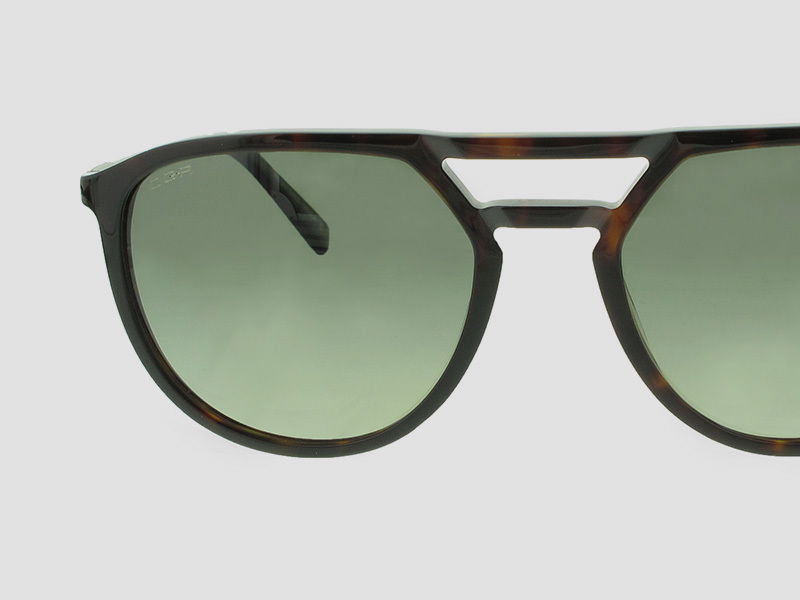 Aside from style, the primary purpose of sunglasses is to protect you. That’s why we only use high-quality sun lenses. Category 3 lenses are especially suitable for strong lighting conditions and can be worn anywhere – while shopping, at the beach, in the mountains… and even while driving! Polarized lenses eliminate glare and reflection due to excessive brightness – a quality guarantee for more precise vision. These lenses are especially suitable for the sea and the mountains. Anti-reflective lenses are coated internally – no more annoying reflections inside the lenses! An advantage that, combined with category 3 polarized lenses, offers excellent visual comfort.